Who is responsible for the health and growth of a local church? Some ministers seem to be ideally suited for what they do. Their passion, their skill set, their spiritual gifting and their circumstances all seem to line up in one integral whole. Most of the world’s historic victories happened in one simple, yet brutal way – the winner was better at killing than the loser was. Death wins. As long as it’s your death, not mine. There are two ways for a local church to reach more people. And they are not the same thing. 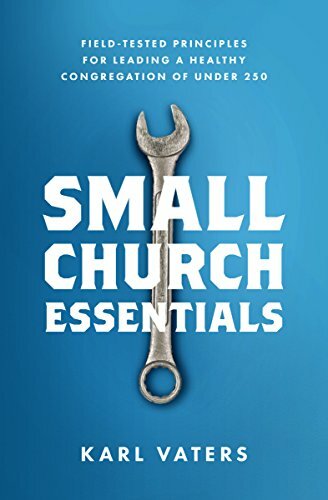 Almost every pastor wants their church to be bigger. By at least 50 to 100 percent. Got 50 people? 100 would be great. 100? Let’s shoot for 200.